Meanwhile, war is imminent in New Yogo. Balsa's friend, Tanda (Higashide Masahiro) goes off to join the war effort, and to risk his life, defending his country... Then, Asla (Suzuki Rio), the child who had a fearsome spirit god that dwelled inside her, foresees and warns the presence of another destructive force that's about to be unleashed on the land. Subs are available in Aegisubs format only. I will upload .srt versions but only after all the subs are done. In the previous seasons, I wrote "Spear-Wielder" as a term for Balsa. But the Japanese script actually said, "Short-Spear Wielder", maybe as a way to differentiate her from the other Spear warriors, since hers is smaller and more suited to her height and fighting style. In this season, since she is now in Kambal where there are plenty of other Spear Wielders, I will start using the term, "Short-Spear Wielder" for Balsa. I also have changed some spellings of words, based on how the actors pronounce it: "Aokiri Mountains" (which means "Blue Mist) has been changed to "Aogiri"; "Kanbal" to "Kambal", etc. Update: I will time subs for 480p v2 raws which were encoded from 720 DoA raws which have much better quality. Thanks to VampireXxX once again! And on "swords" for 480p v2 subs (also matches 720p) << Recommended! These are mostly notes about the production of the show, a tribute to the hard work done by NHK director and production staff of this series. Kudos to them! 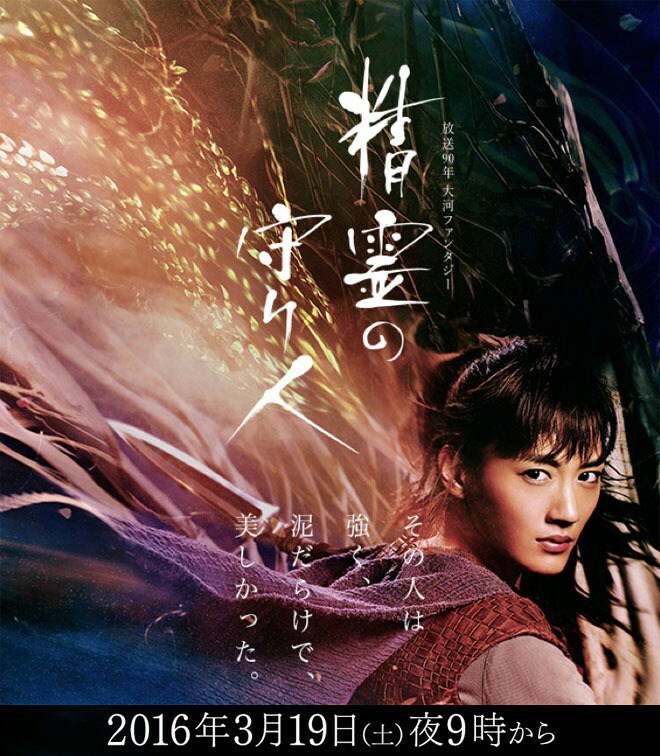 "Moribito: Guardian of the Spirit 2 ~The Sorrowful God of Destruction~"
Subs are available in Aegisubs format only. I may upload .srt versions but only after all the subs are done. These are timed to 480p raws uploaded by furransu and DoA raws uploaded by miax. Fonts used for the subs are Arial Narrow (link) and Centaur (link). I recommend that you download and install in case you do not have them. In the previous season, I wrote "Kanbal (Kingdom)" but in this season, I've changed it to "Kambal". "Moribito: Guardian of the Spirit"
You can get the raws from nyaa. For dl links for the 1440x1080 raws, go to the d-addict thread. Season 2 will be shown in early 2017. Season 3 in 2018. Sorry if it took so long to post this. 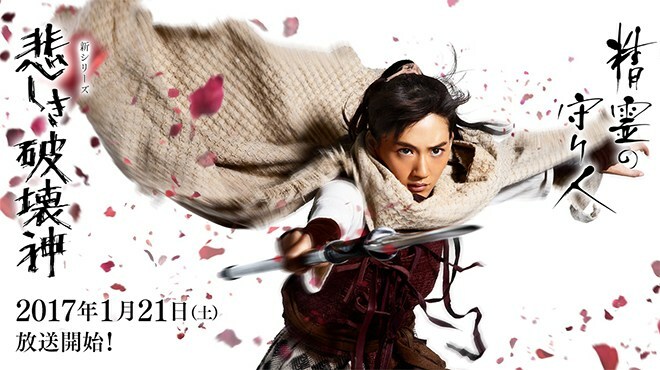 But finally here are the notes for NHK's live action 2016 drama, Seirei no Moribito (Season 1). Basically most of these are additional information and details from the novel, that are not mentioned in in the live-action adaptation. I will not discuss about the anime, since I have not watched it. So far, I have only read the first book (wonderful English translation by Cathy Hirano), and read the synopses of the rest (there are nine books in the series), so my knowledge is still very limited. Moribito Series. There are nine books (published 1996-2007 under Kaiseisha and Shinchosha) overall, which also includes short stories that offer sneak look into the past of Balsa and Tanda. The first book had been made into a manga and anime.